The appointments come one week after WPP announced the merger of Burson-Marsteller and Cohn & Wolfe. NEW YORK: Burson Cohn & Wolfe, created last week by the merger of Burson-Marsteller and Cohn & Wolfe, named regional presidents on Tuesday morning. The newly appointed regional leaders will report to CEO Donna Imperato. 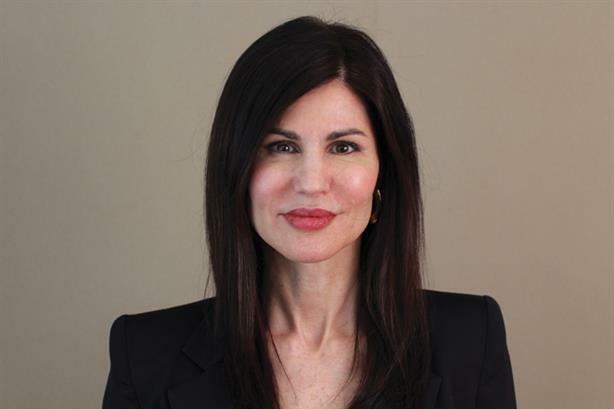 The WPP firm named Chris Foster, formerly EVP of global business development at Burson, as president of North America and Laura Eder, most recently North American president at Cohn & Wolfe, as EVP and MD of North America. Eder will report to Foster, who will report to Imperato. Former Burson U.S. CEO Mike Fernandez has left the firm. The firm also named Scott Wilson as president for Europe and Africa, the region he previously led for Cohn & Wolfe. Ramiro Prudencio, who led the region for Burson-Marsteller, will take on a leadership role to build the agency’s global corporate reputation practice, also reporting to Imperato. Burson Cohn & Wolfe also named Francisco Carvalho as president for Latin America. He previously led the region for Burson. The WPP agency has also appointed Matt Stafford as president for Asia, where he helmed the region for Cohn & Wolfe, and named Burson-Marsteller executive Margaret Key as leader of AxiCom across Asia, reporting to Imperato. The firm is expanding the footprint of Axicom, previously focused on Europe, globally. Burson Middle East head Sunil John will take over leadership of the region for the combined firm. WPP merged Burson-Marsteller and Cohn & Wolfe last week and named C&W CEO Imperato to lead the combined agency. Former Burson chief executive Don Baer was appointed chairman. The firm, which ranks third in the world in terms of revenue, has more than 4,000 staffers in 42 countries.